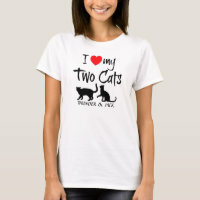 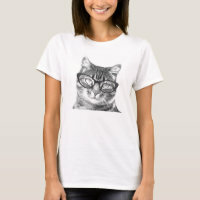 We have featured a collection of cat t-shirts from Zazzle that you can customise and buy today. 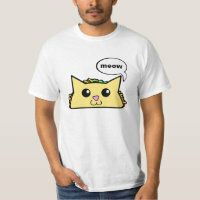 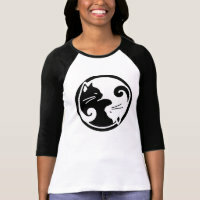 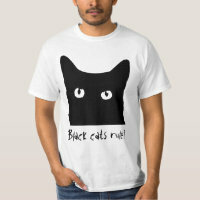 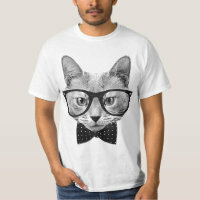 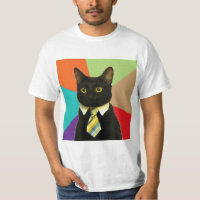 Zazzle offers thousands of unique cat t-shirts to choose from and below we have included only a handful of the t-shirts that are available to buy. 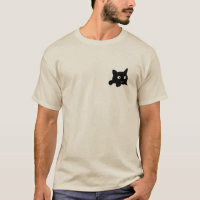 These cat t-shirts are available to buy over on Zazzle in different sizes and styles and can be bought for men, women and children. 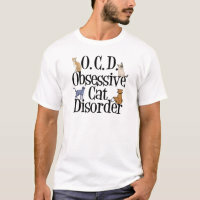 Want to see more pet lover gifts? 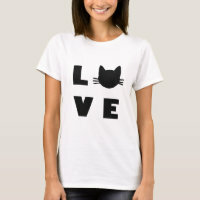 we’ve featured a range of cute cat lover gifts including cat tote bags, mugs and much more.